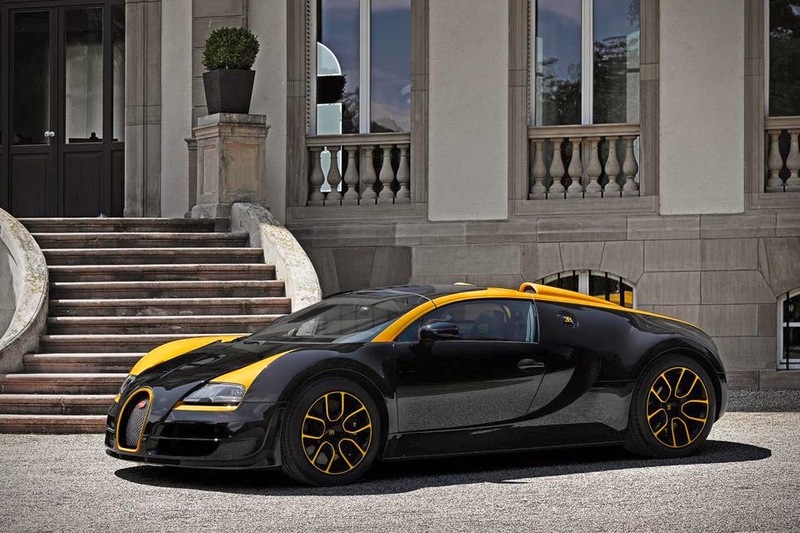 Most of us will never get the chance to drive a Bugatti Veyron, let alone own one. 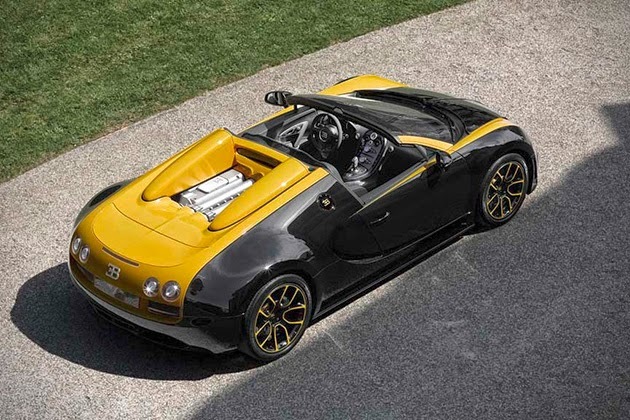 But for a select few individuals in the world, the standard multi-million dollar supercar just doesn’t cut it. 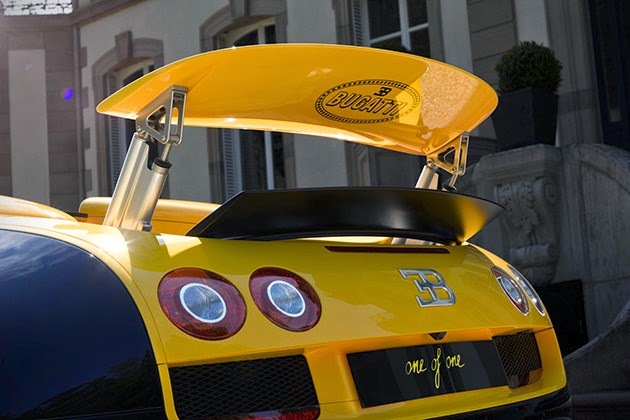 That was certainly the case for this Singapore-based customer as he commissioned this gorgeous Bugatti Veyron Grand Sport Vitesse ’1 Of 1.’ The 2-door was debuted at Pebble Beach this year, and as you may have already guessed, is a customized one-off version of the supercar we all know and love. 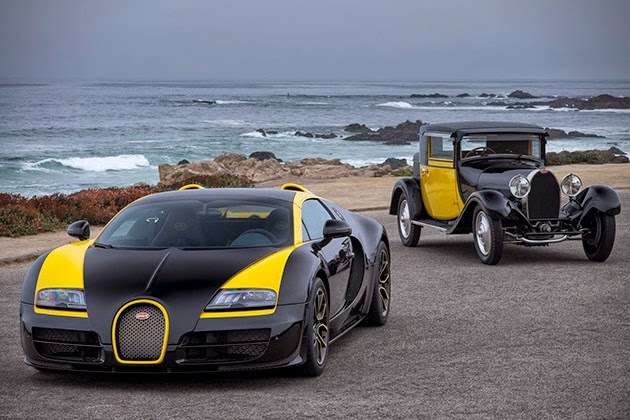 The vehicle has been draped in a black and yellow paint job, with the customer’s initials inscribed in the front grill, and a blacked-out Bugatti emblem out back. 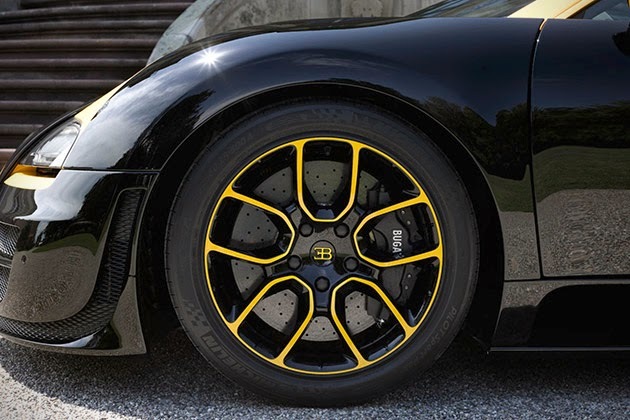 The two-tone paint job took the team over 200 hours to hand polish. 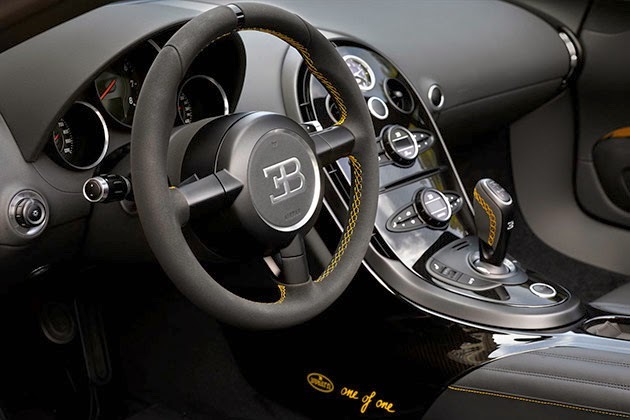 The color scheme continues throughout the interior with black leather, and plenty of yellow contrasting yellow stitching to round out the look.